Oak timber - Demands and Offers for wood and wood products. ID 462008 We sell fresh oak timber 26mm, 38mm, 50mm thickness, unedged, minimum width 12cm, length from 2m up, RUSTIC quality. We are woodworking company from Belgrade, Serbia. Fore more info about us and our products please contact us. 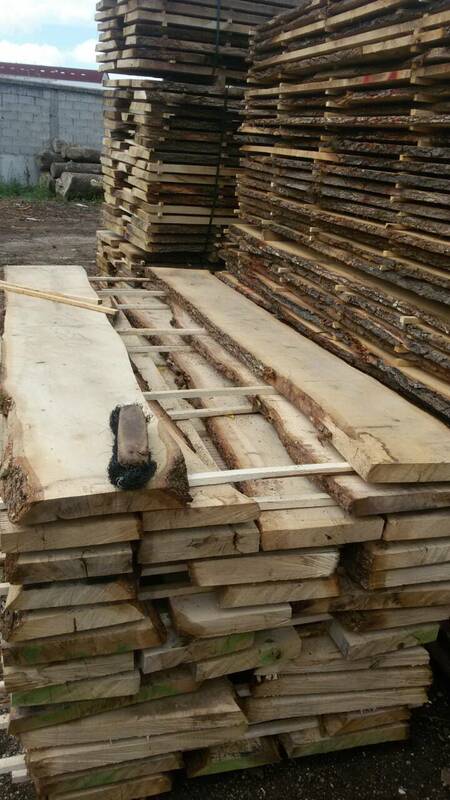 We sell fresh oak timber 26mm, 38mm, 50mm thickness, unedged, minimum width 12cm, length from 2m up, RUSTIC quality.